King Slide Technology was established in the National Kaohsiung Science park in 2006. It is set up to create demand and devoted to electronic components and consumer electronics industry with its patented design, professional R&D and high-tech manufacturing technology and application of materials. 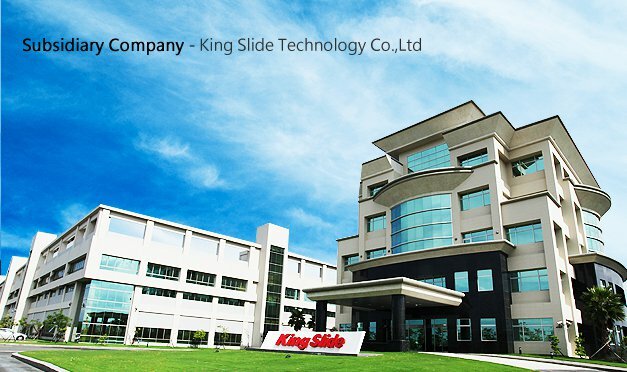 The fine quality innovative mechanism design offered by King Slide has successfully led 3C product toward diversified and individuation development that put King Slide at leading position in server and high-end kitchen industry. Nowadays King Slide is a designated long term partner with many market leaders in different fields.